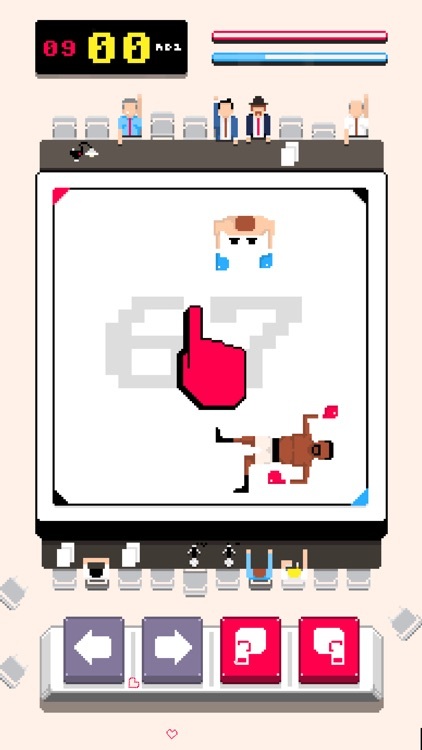 Boxing is a relatively brutal sport, and that can be delivered with realistic simulations. 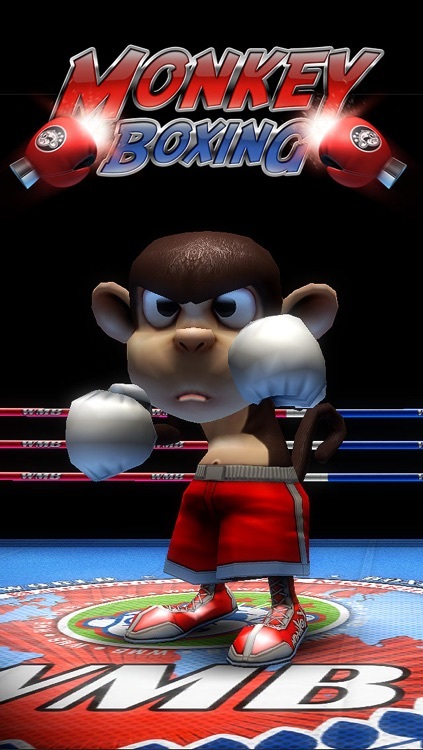 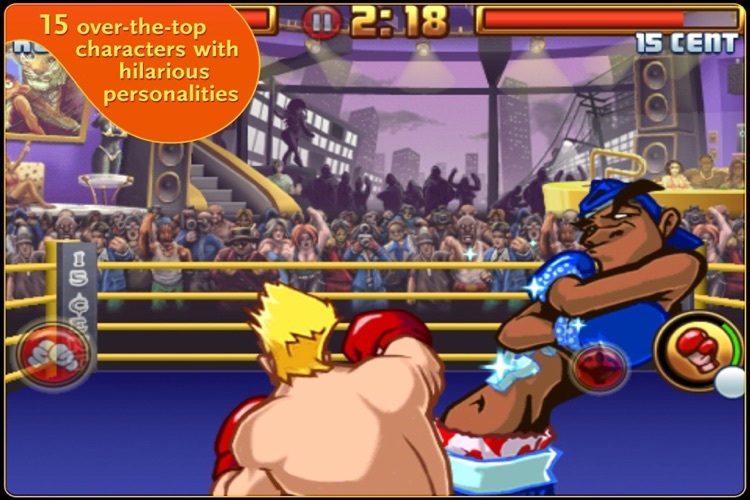 Arcade boxing games move to the opposite end of the spectrum often with cartoon graphics, crazy punches, and a combo system. 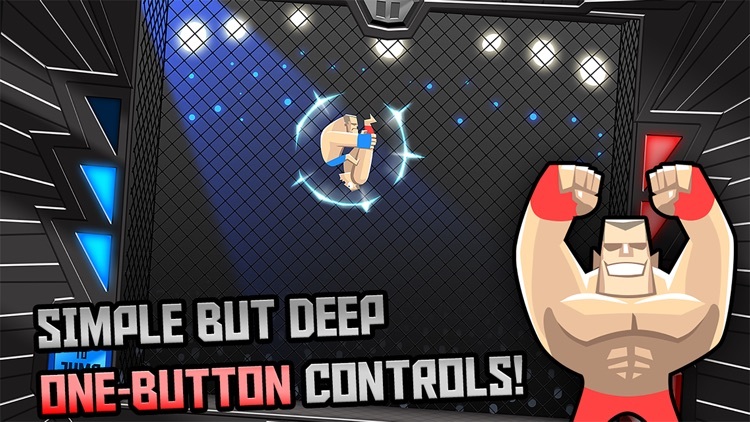 There are also arcade versions of MMA, UFC, etc in addition to boxing. 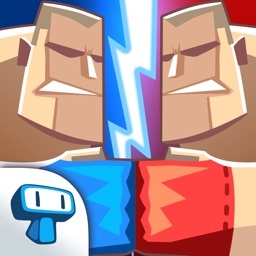 An incredibly fast tapping brawl! 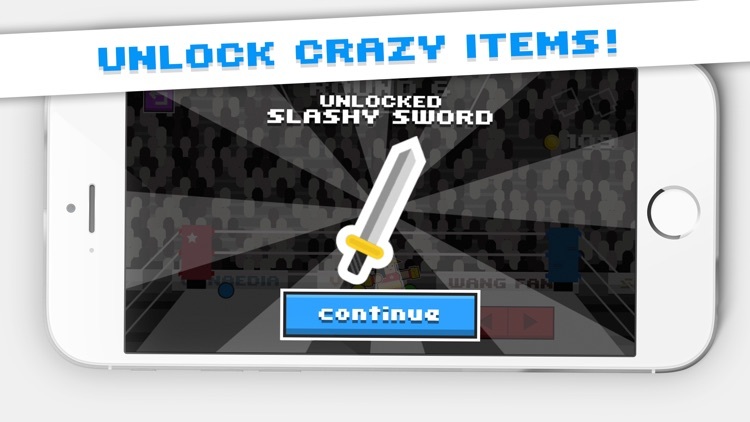 Now with weapons! 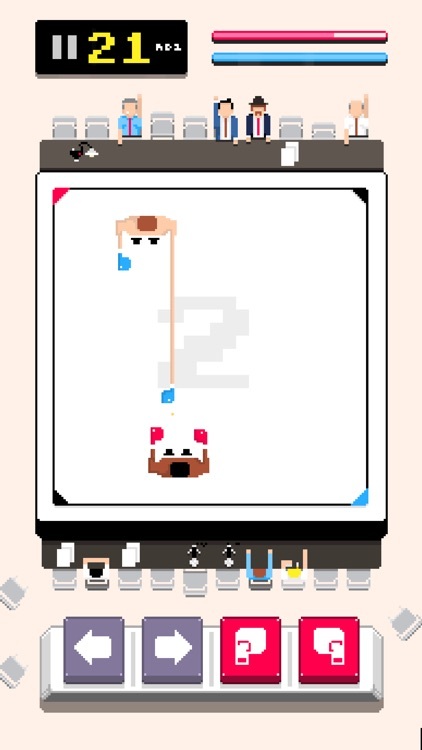 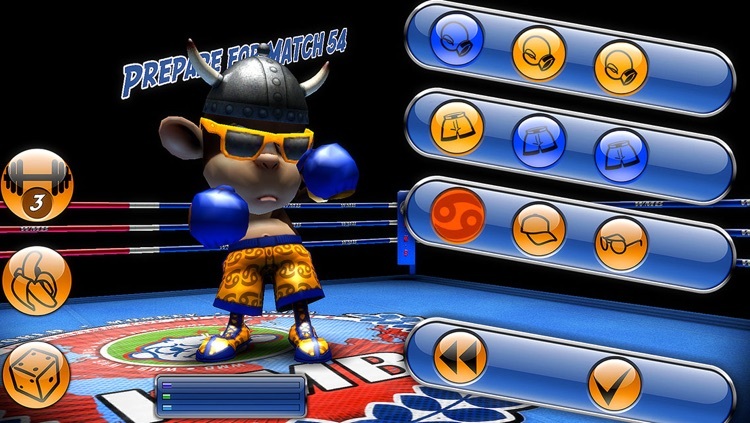 Bobblehead Boxing is pure multiplayer mayhem. 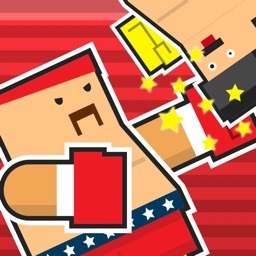 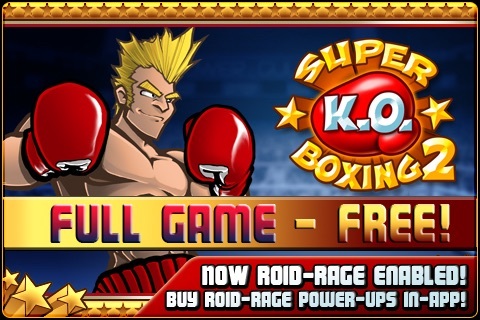 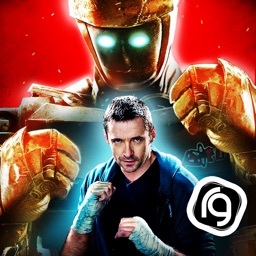 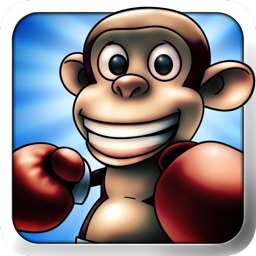 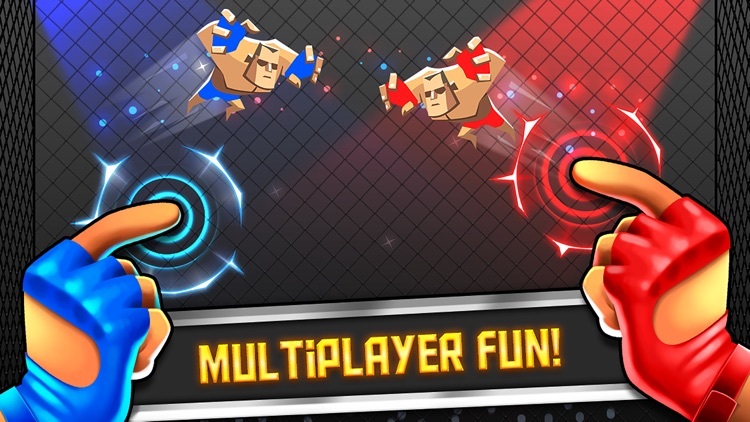 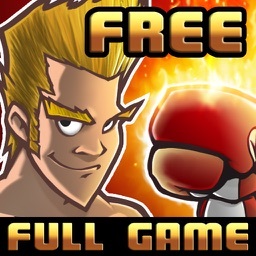 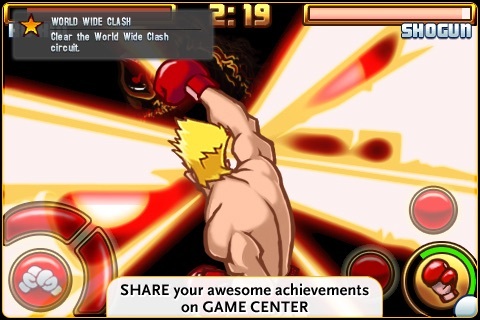 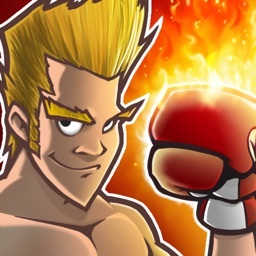 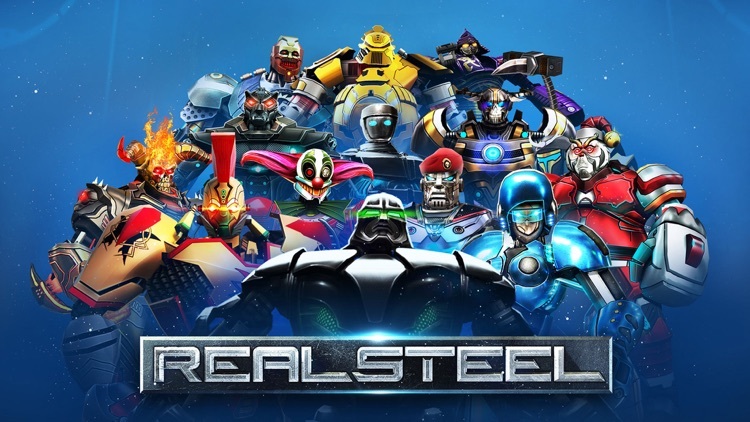 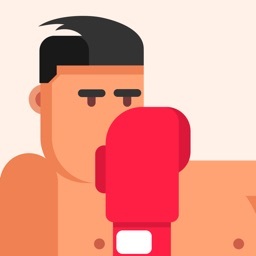 Grab a buddy or try your luck against the AI and get ready for some retro boxing action! 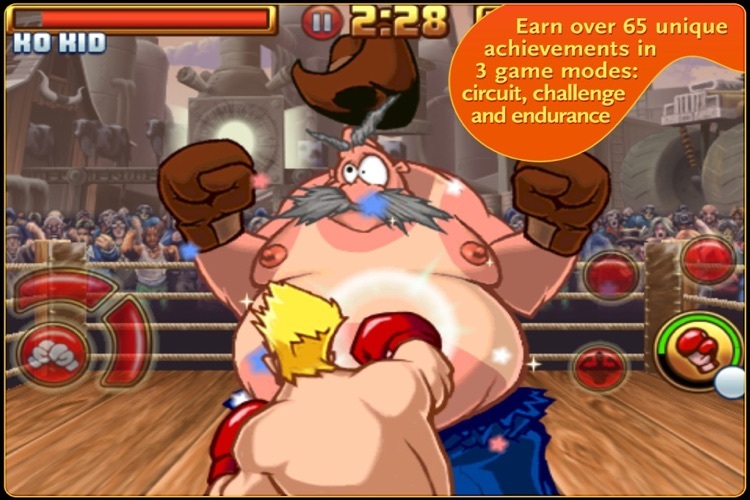 End the round by knocking the other boxers out of the ring in any way you can!